Maybe you are learning about the amazing adaptations of birds in school, or maybe you have been to BEEC to explore bird habitats or maybe, like us, you are just crazy about birds! Have fun checking out some of the cool links and activities on this site. And don't forget to share with us your bird stories and photos! Click on the images of the birds below to hear their songs, then use the back button to return to this page. 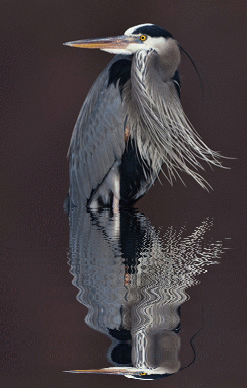 Click on the images below to visit some great sites about birds and the outdoors.